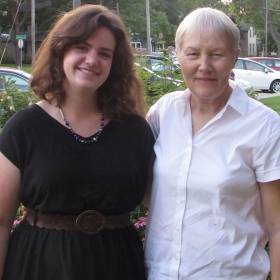 The McHenry County Historical Society has established an annual $1,000 college scholarship to honor its former administrator, Nancy Fike. 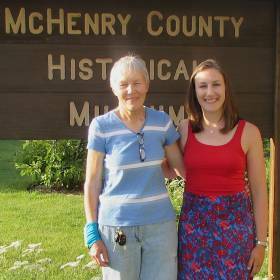 For more than 40 years, Fike demonstrated her love for McHenry County and its history. 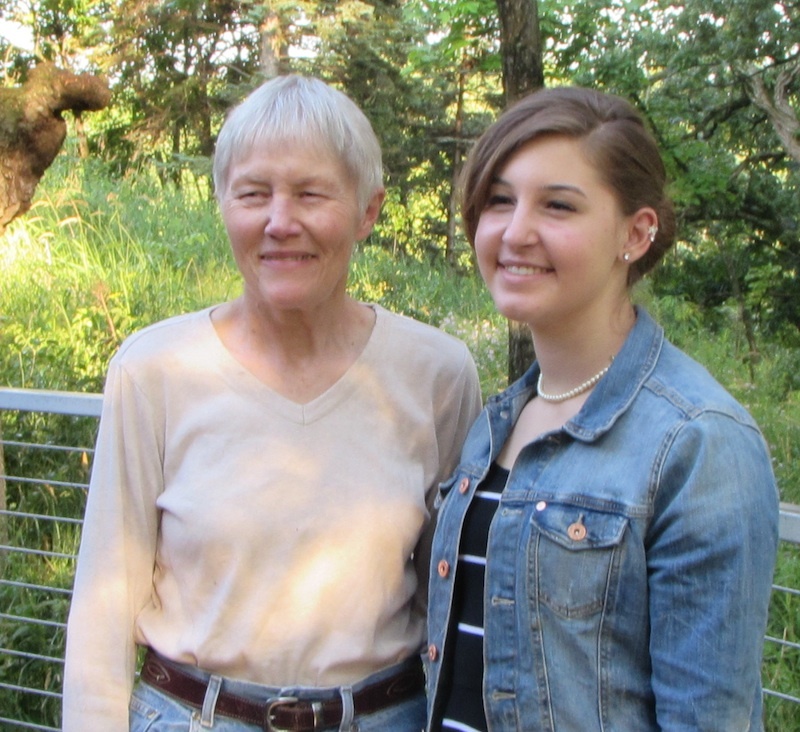 Her attention to education and historic accuracy can be observed in the programs, museum, research library, and buildings now owned and maintained by the Society. 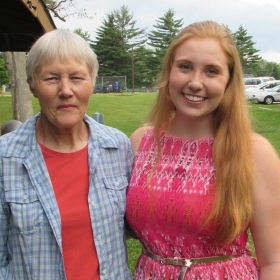 The Nancy Fike Scholarship is presented each year to a graduating senior from a McHenry County high school who plans to study education, history or the social sciences. The financial award will be given on behalf of the student to his or her chosen college or university. World War I ended exactly 100 years ago this past November - at the 11th hour of the 11th day. The impact of the Great War cannot be overestimated. It resulted in the destruction of empires (Germany, Russia, Austria-Hungary); caused "shell shock" in the soldiers; led to the military draft (Britain in 1916 and the U.S. in 1917); introduced new weapons of war (the airplane, tank, submarine, machine gun, and poison gas); contributed to anti-war protests, a woman’s right to vote, medical breakthroughs, and an influenza pandemic; and led to the rise of the United States as a great power. Explore the legacy of WWI focusing on one - or more - of the aforementioned topics. How did it impact the people of Illinois and McHenry County? How did it change us as a society? What lessons does the "war to end all wars," as President Wilson called it, hold for the future? Submit your documents online, or download this PDF and mail your documents. • Janette Rankin. Elected to the U.S. House of Representatives in 1917, year later she opened debat on a suffrage amendment in the House.